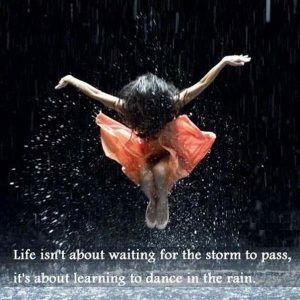 Here are the dance-related images and dance quotes on My Incredible Website. Do You Have a Happy Song? Toyota Viral Video: Let’s Go Places: It dances with the daring.